So you’ve come in to paint some pottery upstairs, and loved it. But you want to do more! Fear not, we have just the thing for you. Did you know we don’t just help you paint pottery, we can help you make it too? There are so many great things about clay, we could go on about it all day! Don’t worry we won’t, but we will tell you just a few of the reasons we love this squidgy stuff. Pottery has been in use for thousands of years, and in that time a few different techniques have been developed. 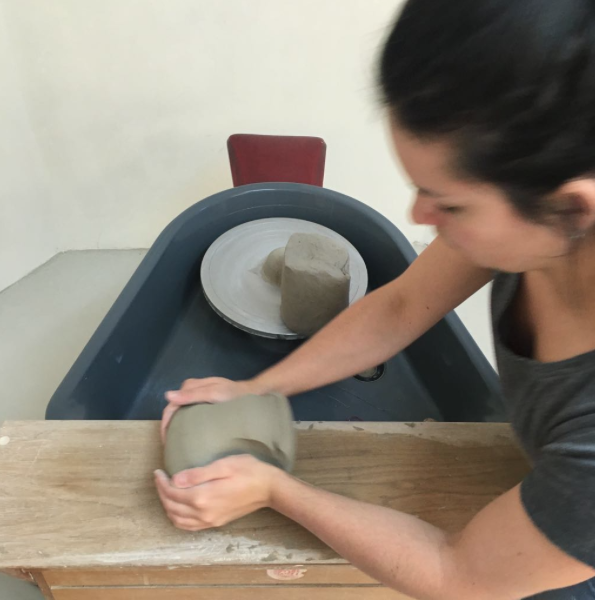 Arguably the most popular way of playing with clay, thanks to The Great Pottery Throw Down (and Ghost), is called throwing. This is where you use the spinning motion of a pottery wheel to create various forms. 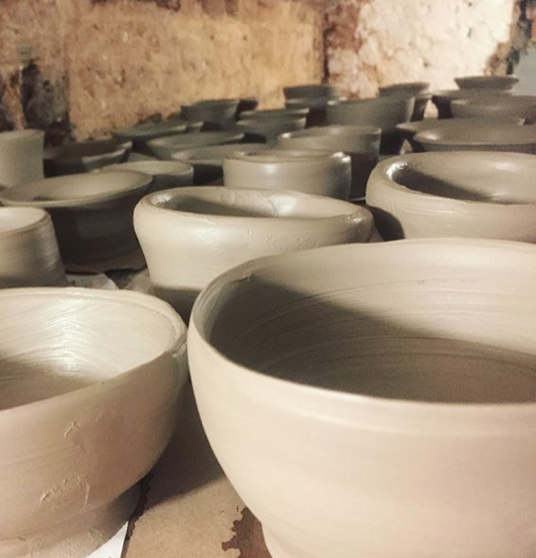 It’s great fun, and highly addictive, and we love teaching how to do it at our taster throwing workshops which run 5 times a week! Slab building involves rolling out sheets of pottery and using slip (liquid clay) to glue the pieces together. Coiling is when you slowly build up sausages of clay into your desired shape. Another great technique is pinching, which is what it sounds like: grab a ball of clay, and pinch it into shape! 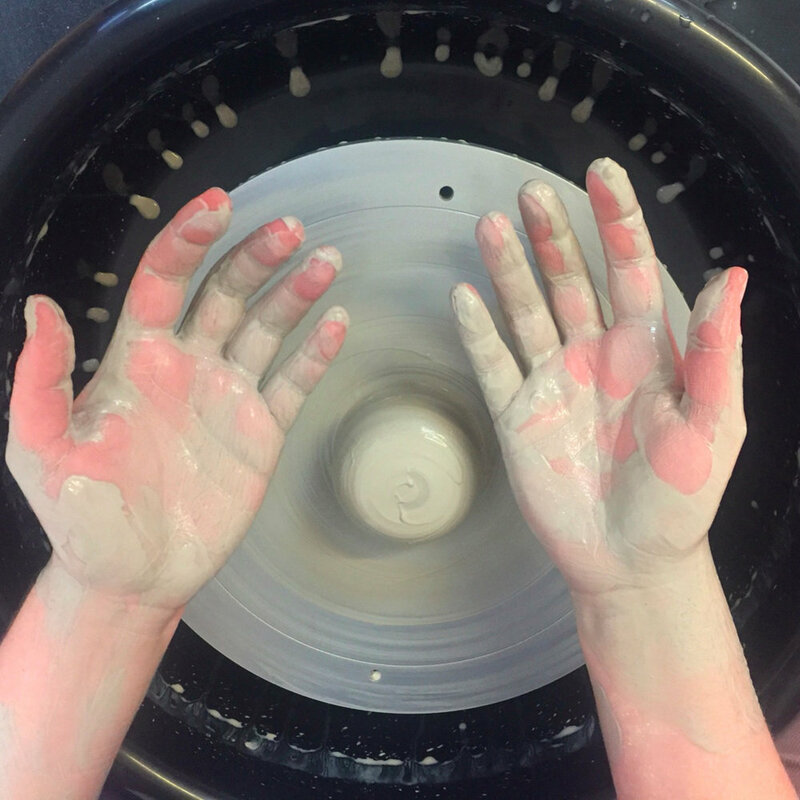 If you’ve given throwing a go already and hope to expand your pottery horizons, we recommend our monthly evening classes, where you’ll get a chance to throw and build! We give everyone at our throwing sessions the same demonstration and the same instructions, and yet you all manage to make entirely different items every single time! We’ve seen tapas bowls, milk jugs, hot chocolate cups, flower pots, candlesticks, vases, and much much more. Because the finished painted pots will be food safe and water tight, there’s no end to the number of options you’ve got when it comes to making with clay! 3. You can recycle it! 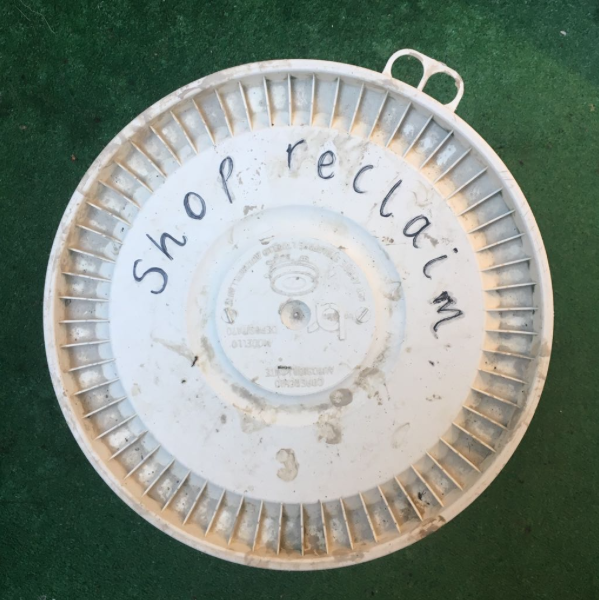 A little known fact about clay is that we can reuse it through a process called reclaiming. 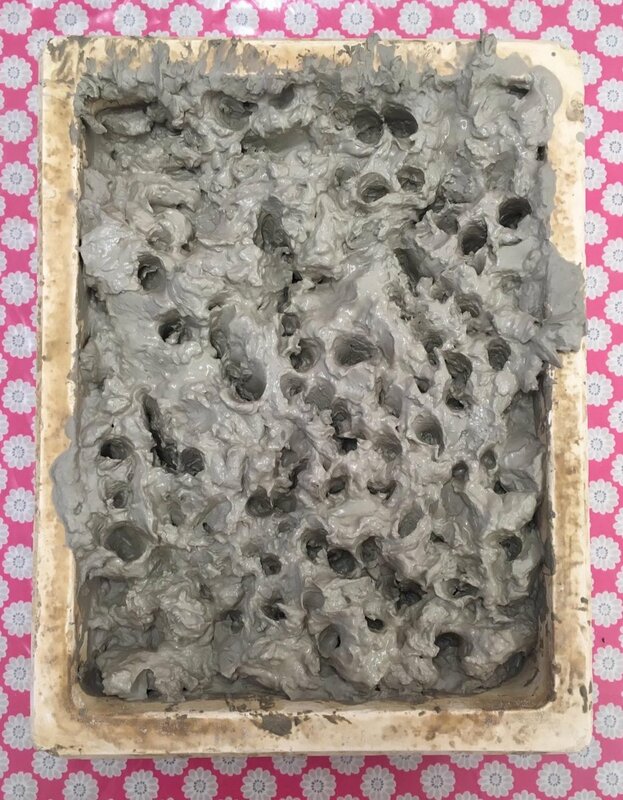 Whenever we make a demo pot, we pop it in a big bucket of wet clay. Once this clay has become wet and is all the same consistency, we pour it out. We let it dry slowly, and then put it through a process called wedging. This squishes all the air bubbles out, which would otherwise cause the clay to explode in the kiln! It’s a great work out! Now, the clay is all ready to be used by our lovely customers all over again! One of the charms of clay is that it really takes you away from what can be an otherwise hectic, digital life. You cannot rush working with clay, and you cannot be on your phone around it for fear of getting clay in a charging port!